Home Differences What is the Difference Between Revenue and Profit? Revenue and Profit are terms often used interchangeably however they are different and are calculated in a different way before being shown in the books of accounts. In a nutshell difference between revenue and profit is that Revenue can be termed as money a business makes by selling its main goods/services whereas profit is what is left after paying all the bills. Also known as Sales, Sales Revenue, Turnover, Gross Income, Top Line. It is the amount of money a business earns by selling its main goods & services to its customers. All proceeds gathered only from the company’s core business operations are eligible to be part of a company’s revenue. For example, Ford Motor Company’s core business is selling cars so whatever amount it earns over a fixed period of time from the sale of cars will be its revenue for that period. Now, if Ford Motor Company has an investment of 100 Million and earns 1 Million every year from that it will not be counted towards its direct revenue rather it is termed as “income from other sources”. Also known as Bottom Line, Net Profit or Net Earnings. Profit is what is left after deduction of all expenses from revenue. 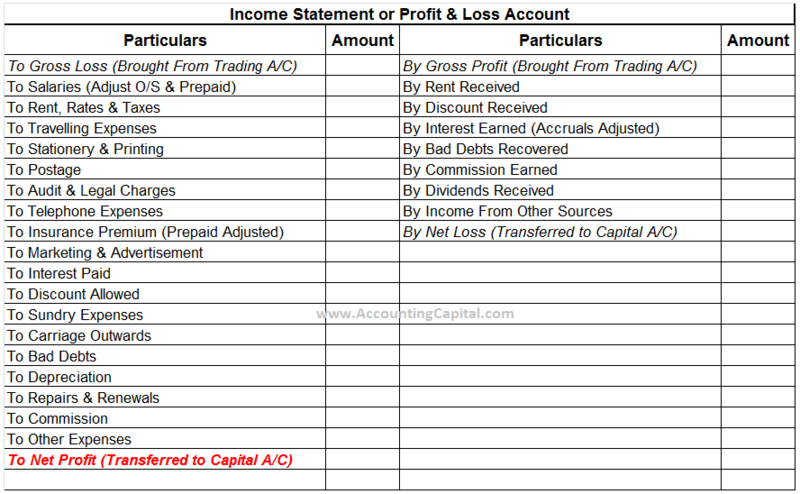 Profits can be calculated at various levels e.g. Gross Profit, Net Profit etc. From a broader perspective Profit = Revenue – Expenses.